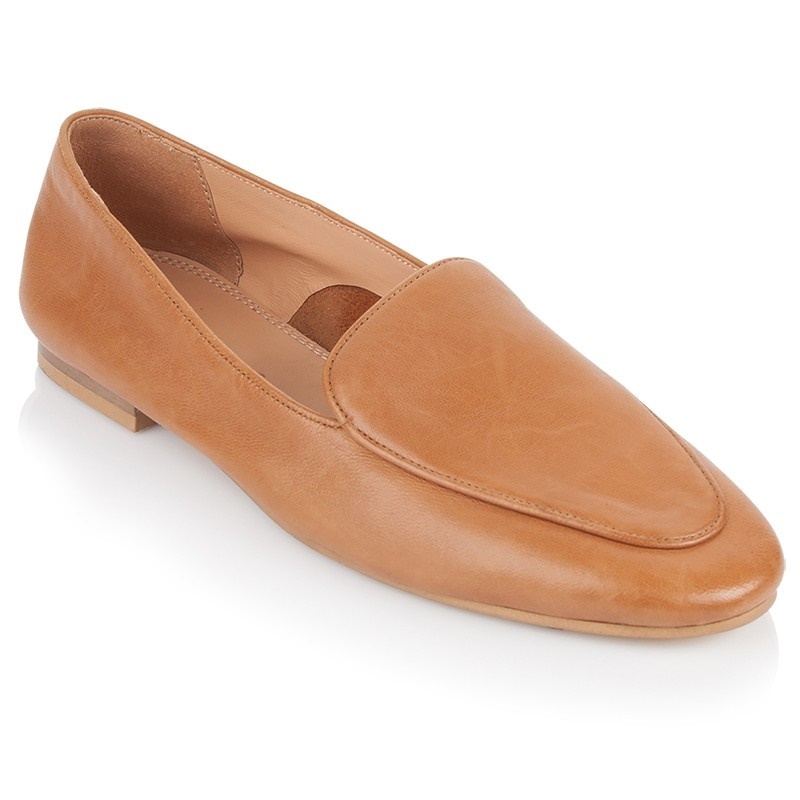 What is it about a pair of plain leather loafers that would spark so much excitement and anticipation for new stock? Especially from one particular brand when loafers are as abundant in stores as trolls on social media. And they're not these Gucci loafers that had us all adopting a somewhat androgynous image every once in a while when we wore their reimagined versions circa 2017? Nope, these are not Gucci loafers - they're Everlane's new Day Loafer, and we have reason to believe they might be better. A shoe, which the brand describes rather irresistibly as "the sharpness of a loafer meets the ease of a slip-on." I mean, it's hard not to suddenly have a desire to key in your credit card details into the brand's website after reading that description. So tell us more, Everlane. Well, they go on to emphasise why it was important for them to create a pair of loafers primarily for comfort, saying "We love what loafers do for an outfit—but not how they feel by 5pm. So we made a pair so comfortable, you could wear them all day—no matter what’s on the schedule." But you know what really got me? When Everlane confirmed that the loafers are made from "buttery-soft leather." Now it completely makes sense why shoppers are queuing up to get a pair... or three. Yep, according to InStyle the Day Loafer had accrued a 15 000-person waiting within three days of the $155 (approx R2 200) shoe release last week. 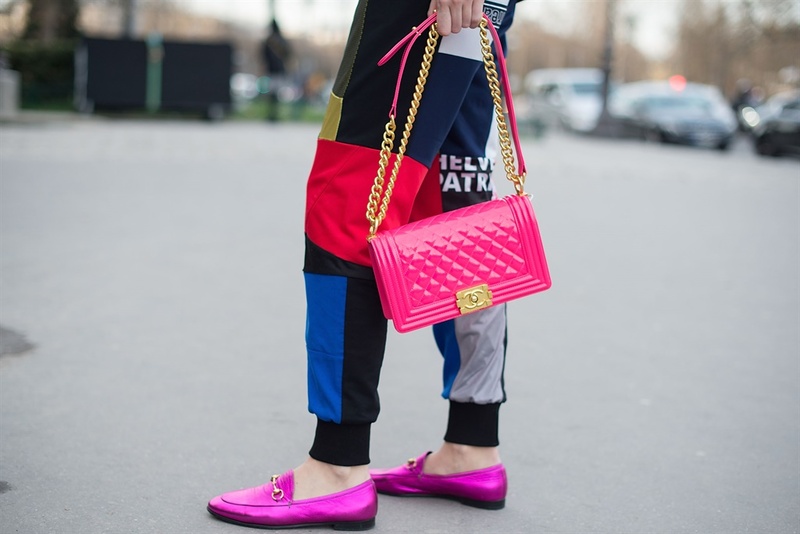 The loafers are made in Santa Maria a Monte, Italy and they're available in black, pale yellow, dark rose, white, and caramel, InStyle reveals. “Right when I took the shoes out of the box, I was amazed at how light-weight and soft they were! They’re great for running around in—super comfortable and easy to throw on. Excited to take them on more adventures!” #AllDamnDay encouragement from @emilytartaglia_. Everlane is known for their fast-selling items and the smart marketing of any new releases. For example, earlier this year they saw an opportunity to thrive with the Markle effect by recreating the leather Day Market tote the Duchess of Sussex loves from the brand. The new Day Square tote also sold out just as fast. 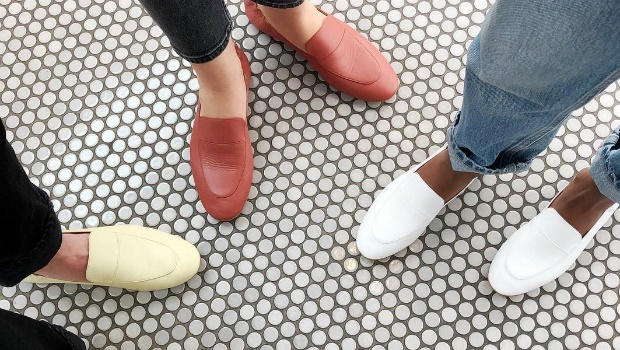 But Everlane's viral leather items aside, the Day Loafer's appeal has a lot to do with comfort being accepted as a trend as fashion becomes more inclusive and even genderless. As Mille so aptly notes; "The reason why people ultimately need to feel good in their clothes is also because everyday life is so stressful. Young professionals might work in casual environments; most of them are subjected to long commutes because of gentrification pricing them out of convenient neighbourhoods." 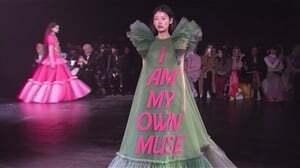 Another point Mille makes is that the comfort trend "reveals [how] people are seeking authenticity and realness." Green Cross leather-look loafers because who knows comfort better than this brand?